Armies of Elf scouts armed with bows, though small in number, are a potent force in the city of the damned. 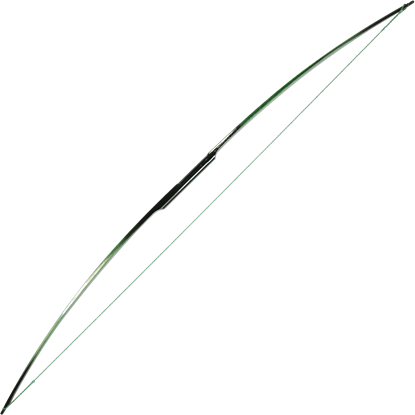 Our Elf Scout bow is approximately 72 inches long. 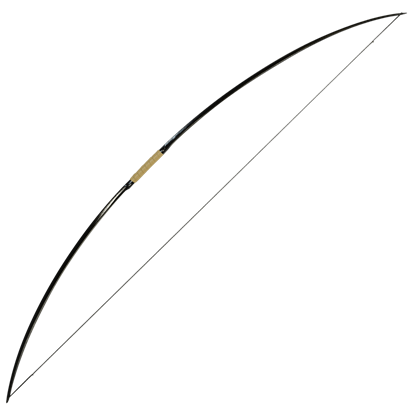 The bow is made from solid hickory and the handle is wrapped with a tan grip. 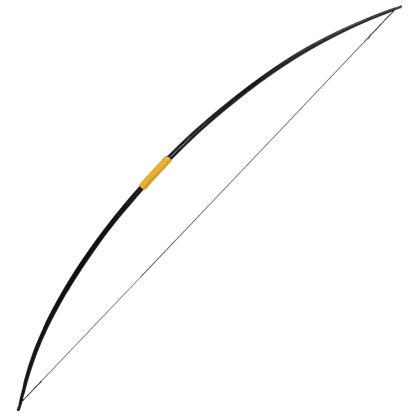 Inspired by the bow used by Legolas in the Lord of the Rings movies, this bow is available in a variety of weights with a 28 inch draw. The bow is finely crafted from a single piece of Red Oak backed with linen and is solid black. One look at this bow is all you need to notice that it is distinctive. It is not the wood or the shape, though, but the backing! 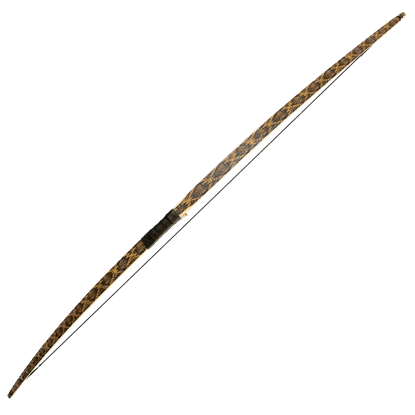 Like a serpent from the tall grass, this Snakeskin Fantasy Longbow has a bite that can be quite deadly. 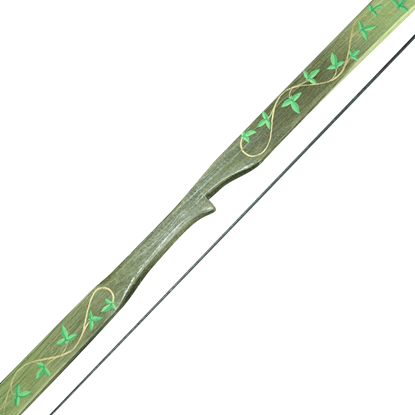 Our Green Leaf Bow is adorned in green leaves and vines. The bow is also painted green with the green fading at the tips. 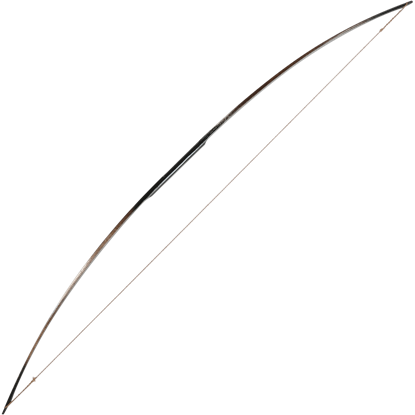 Made from a solid piece of hickory, this bow is a great target bow or costume bow, and still fully functional. 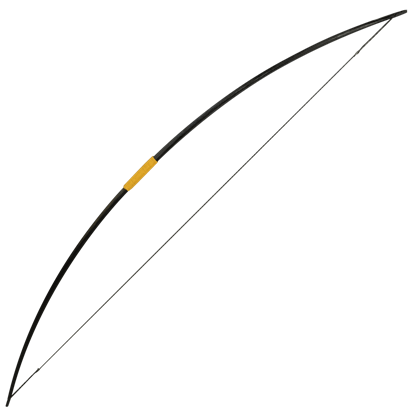 A lot of people love Lord of the Rings, adults and kids alike, and for those youths who love Legolas and his archery, nothing beats this Youth LOTR Legolas Style Bow, which puts an authentic elf bow into a young archers eager hands.